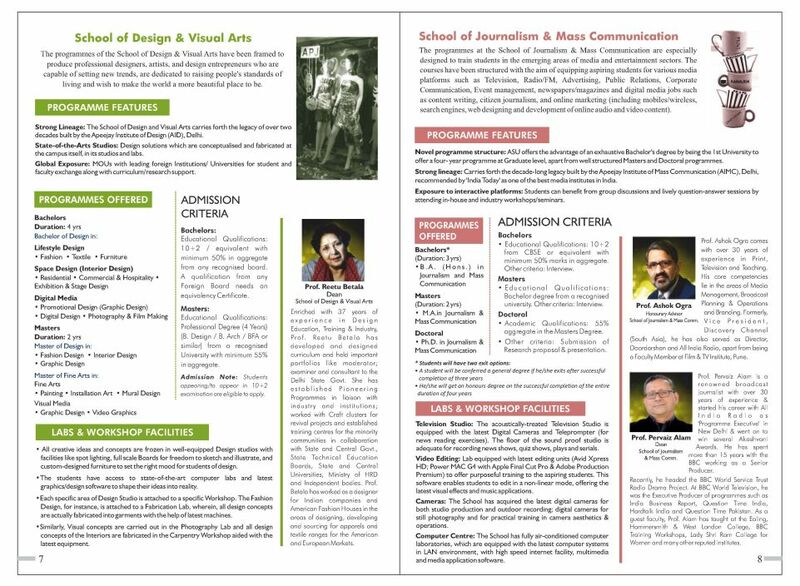 I want to take admission in Apeejay Stya University . 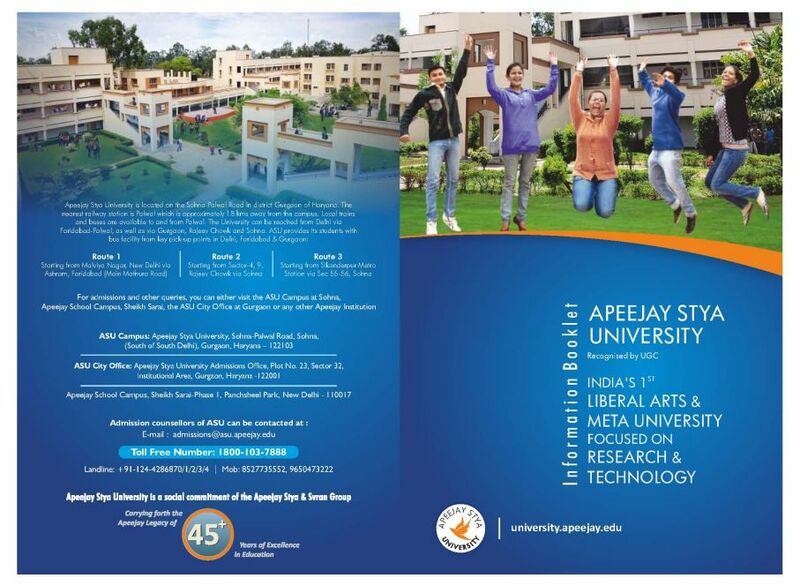 Will you please provide the Prospectus of Apeejay Stya University ? 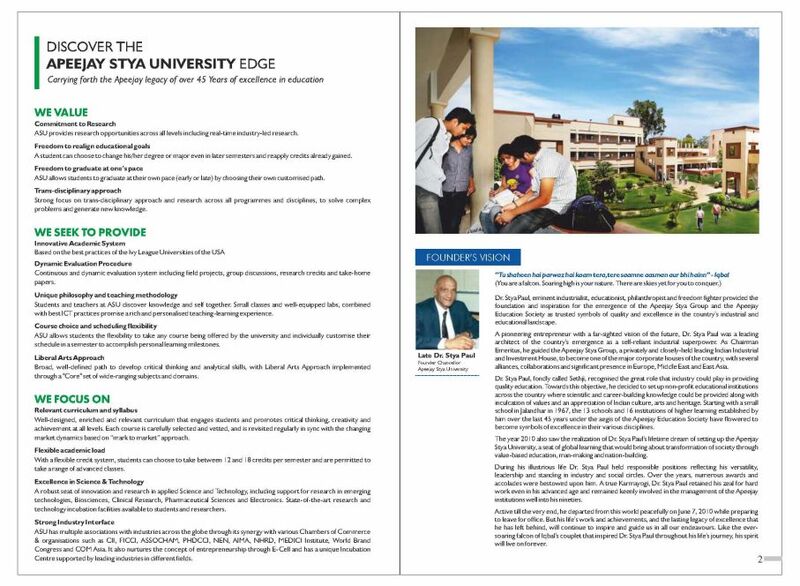 Apeejay Stya University is located at Gurgaon, Haryana . 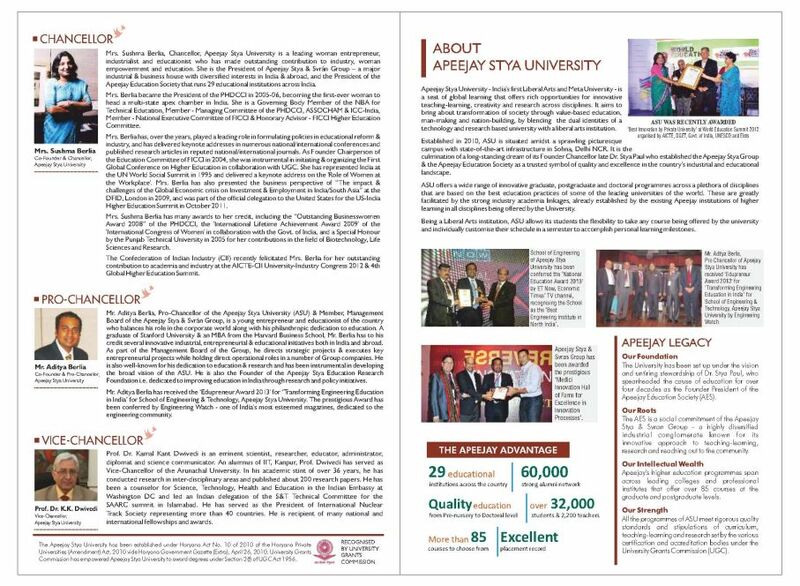 Apeejay Stya University providing a supportive environment to its intellectuals, who would grow to become leaders of tomorrow. 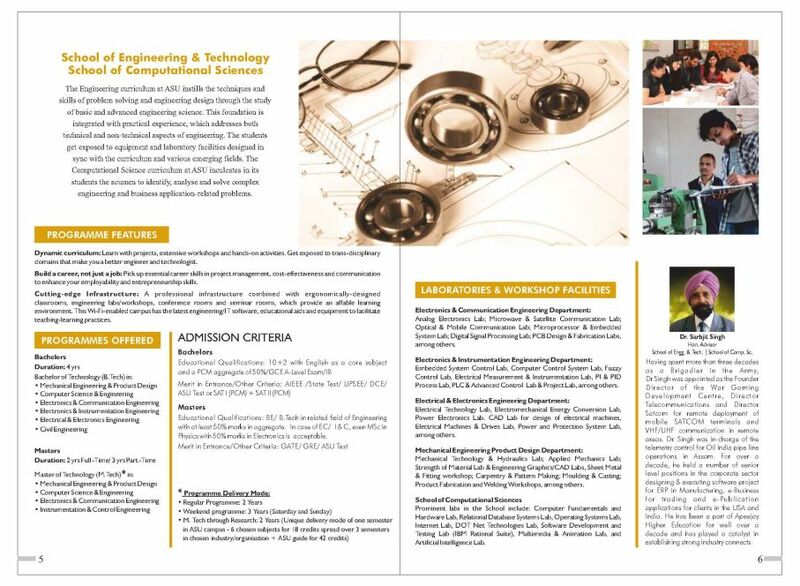 I have visited this university , I just want to join .